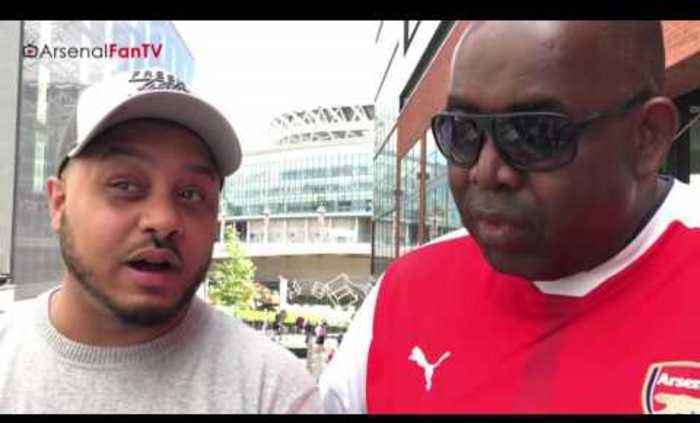 Arsenal v Chelsea FA Cup Final | I am Happy Ospina Is Starting says Troopz SUBSCRIBE HERE: https://goo.gl/Zq9NcA SUBSCRIBE To Our 2nd Channel: MLR https://goo.gl/fEj2ZB For Business Enquiries: ArsenalFanTV@gmail.com AFTV SHOP: http://goo.gl/rin8oW INSTAGRAM: http://goo.gl/dbg8Ur SNAPCHAT: https://goo.gl/gtGwxk TWITTER: http://goo.gl/SNZXih FACEBOOK: http://goo.gl/V9E5Ec WEBSITE: http://goo.gl/7P72Ti Arsenal Fan TV is the fastest growing Arsenal FC Youtube Channel covering everything Arsenal. Ospina Should Start The Cup Final Not Szczesny!!! 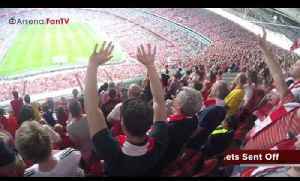 | Arsenal 4 West Brom 1 SUBSCRIBE HERE: https://goo.gl/Zq9NcA (If already subscribed you are automatically entered). 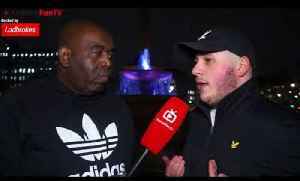 AFTV ONLINE SHOP :.. Fan asks Arsene Wenger to start Ospina in goal for The FA Cup Final SUBSCRIBE HERE: https://goo.gl/Zq9NcA (If already subscribed you are automatically entered). 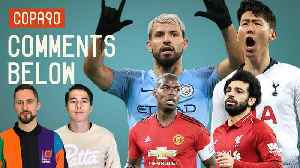 AFTV ONLINE SHOP :.. 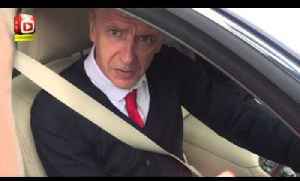 I'm A Fan Of Wenger But He Has To Go!!! 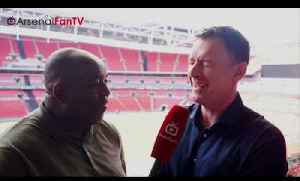 | Former Premier League Winner Chris Sutton's FA Cup Interview From Wembley. 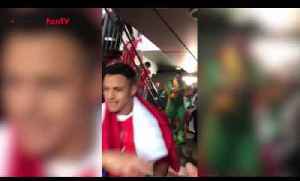 ‘Watch Arsenal v Chelsea in the Emirates FA Cup Final live on BT Sport 2 from..
FA Cup Final - Arsenal 2-1 Chelsea - Player Procession After Receiving The Fa Cup SUBSCRIBE HERE: https://goo.gl/Zq9NcA SUBSCRIBE To Our 2nd Channel: MLR https://goo.gl/fEj2ZB For Business..
Chelsea vs Arsenal | Who Will Be Kings Of London? 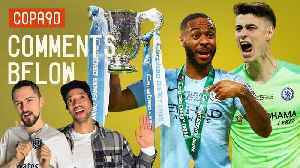 | Carabao Cup Semi-Final Preview Ft 100Pct Chelsea ArsenalFanTV are backed for the season by Ladbrokes. To boost your odds this weekend, CLICK HERE:..